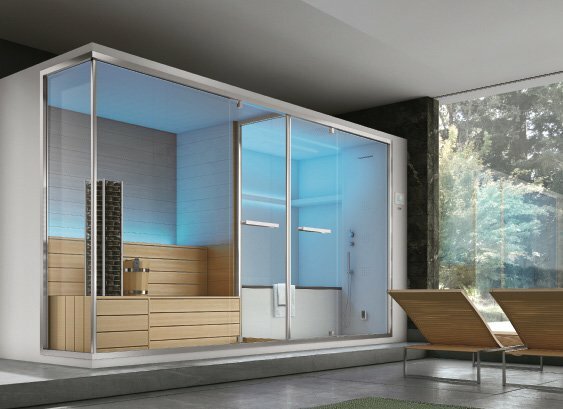 Wellness at its highest level in an integrated and complete solution. 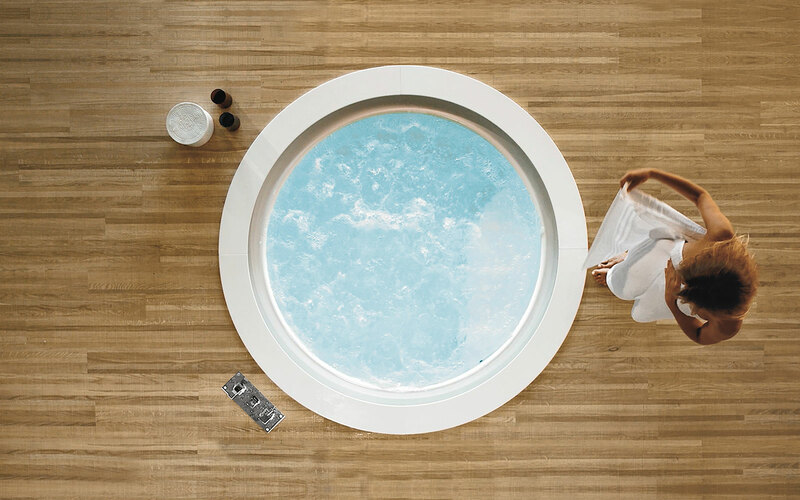 The tub included in the Turkish bath is the new frontier of hydrotherapy. 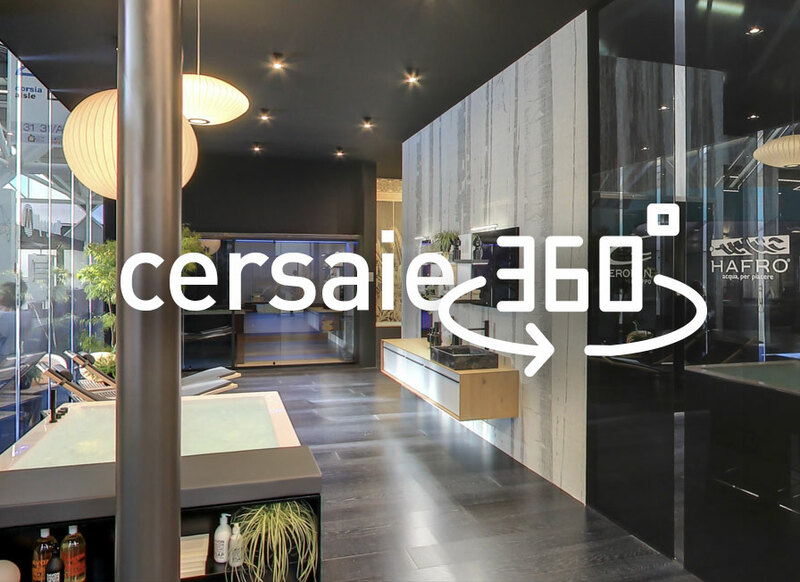 Join the total living bathroom of Gruppo Geromin: the 360 ° virtual tour takes you inside the exhibition presented at Cersaie 2018. 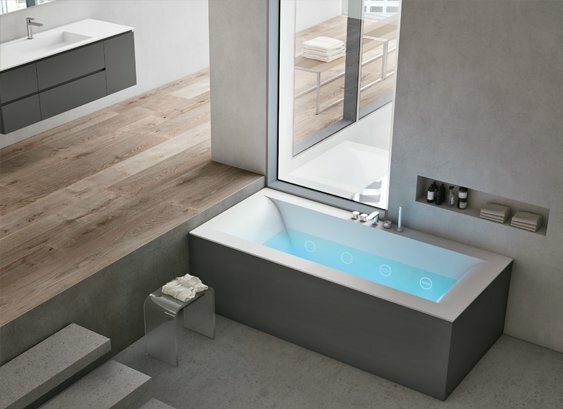 Relax your body and mind thanks to the benefits of water, chromotherapy, and silence that only the new whirlpool bath can provide. 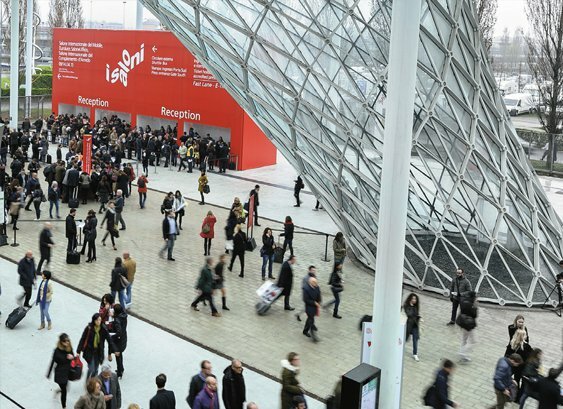 Wellness stops in Milan for the international furniture trade fair 2018. 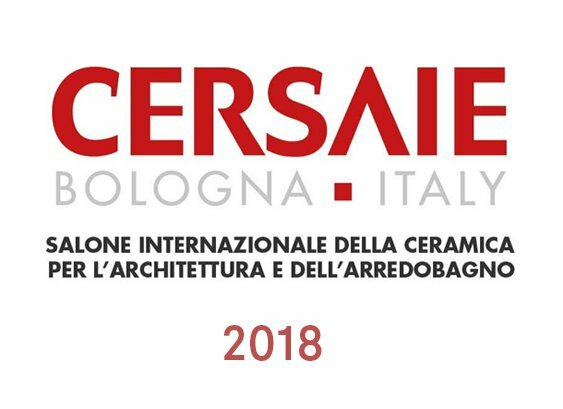 The International Bathroom Exhibition, which takes place every two years, is back. 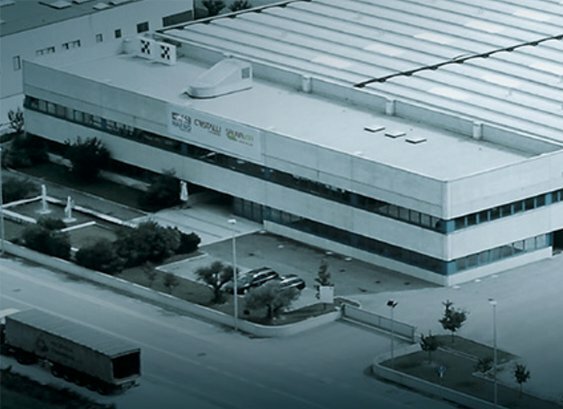 The greatest stage where to showcase our new products. 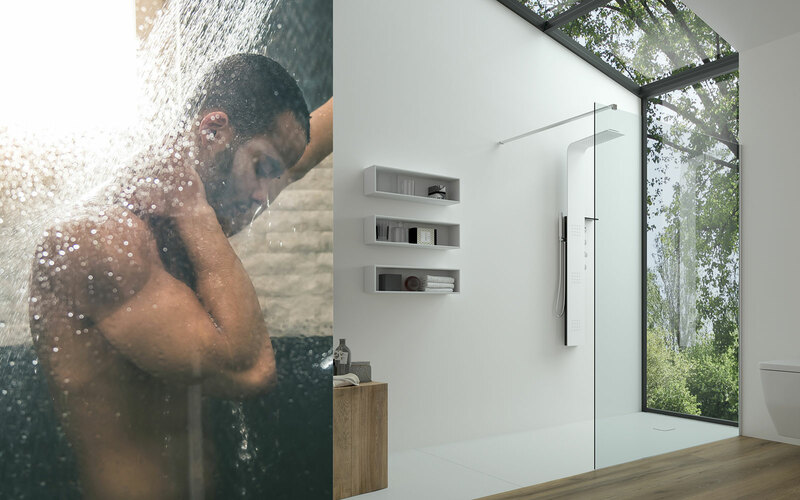 A new exhibition path to bring the concept of total living bathroom into cooordinated and personalized rooms. 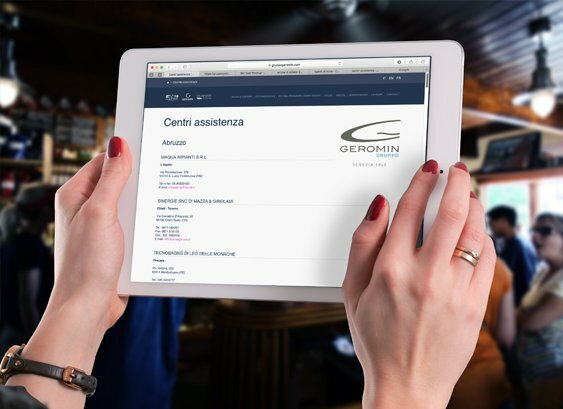 Take a look and download our catalogues to learn everything about Gruppo Geromin and find the solution that suits you best. 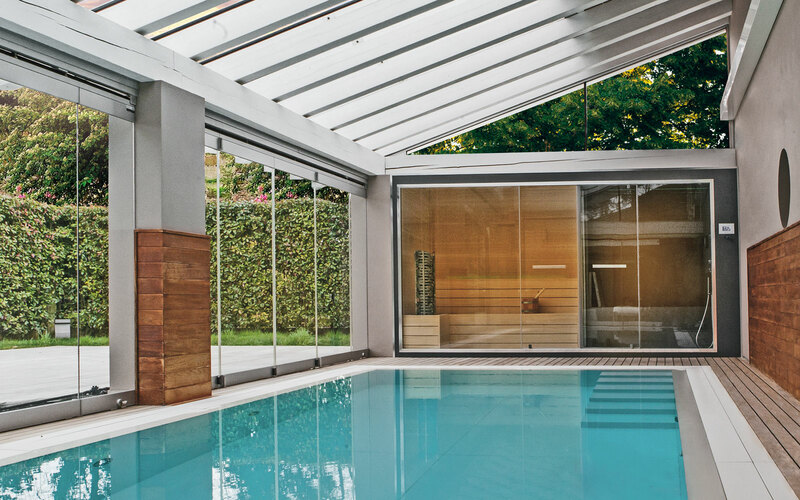 WITH THE LATEST WELLNESS-RELATED NEWS FROM GRUPPO GEROMIN. 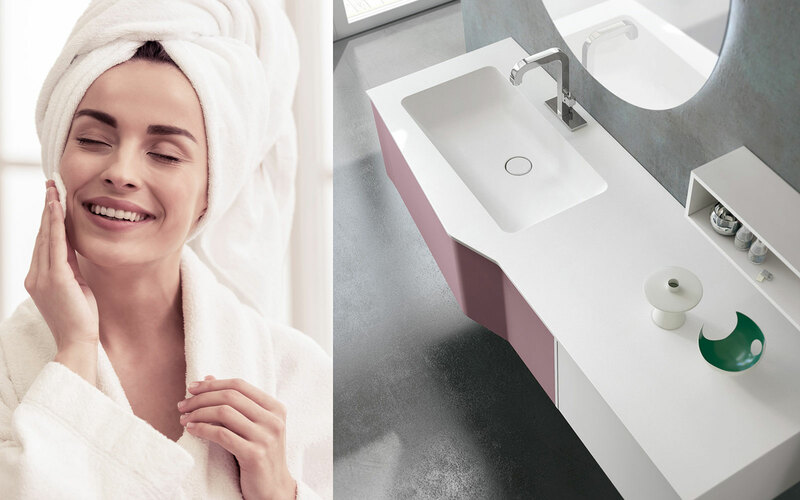 Since 1945, the Geromin family has been designing and furnishing bathroom settings thanks to the strength and specialisation of three brands. 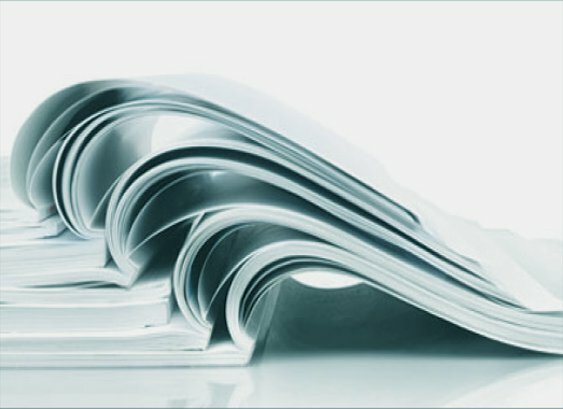 Our qualified personnel is always at your disposal to meet any request. 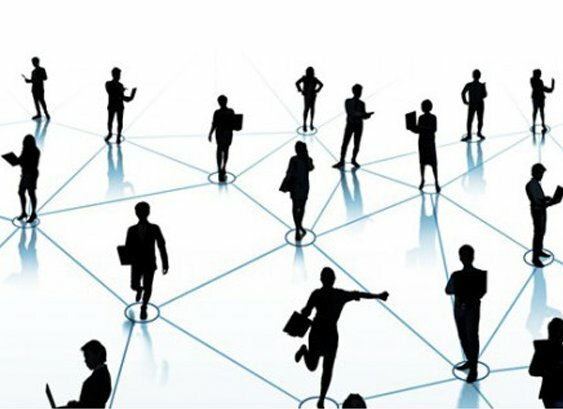 We are always by your side during every step of the project. Contact your nearest local agent.